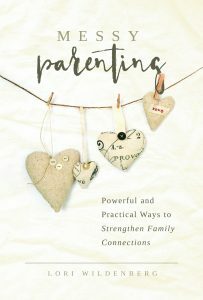 Messy Parenting: Powerful and Practical Ways to Strengthen Family Connection contains a message I care deeply about— family connection in the present and for the future. Most parents raise their children in a way that actually may sabotage future connection and relationship with their children. I hope Messy Parenting shows them another more satisfying way. My passion is fueled by my love for the Lord and desire to encourage healthy faith-filled families. God calls Himself our helper. We are to depend upon Him and also help each other. It isn’t too glamorous. I sit at my desk and pluck away at the keys and forget to eat. Then when my back begins to ache I decide it’s time for a walk and a talk with God. To reach people’s hearts I must open mine. I’m a fairly private person so this transparency can be tough. Sometimes I feel sort of …exposed, naked. But to God be the glory in the way that He moves when I am obedient. He allows me to see how my writing has helped someone else. This is such great encouragement. I love being with my readers and hearing from them. Doing a speaking event, leading a workshop, or speaking at a conference where I can have personal interaction and conversation with parents brings me great joy. I love helping and supporting moms and dads to be the best parent they can be! We live in the foothills of the Rocky Mountains and my favorite pastime is hiking those hills with my family and dog. 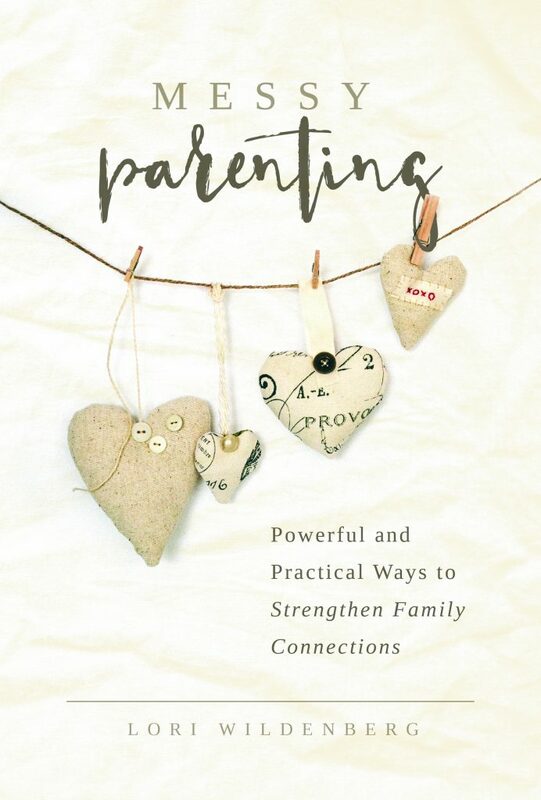 Yes, I have four other parenting books in addition to Messy Parenting. My fourth book was published May of 2017 titled, Messy Journey: How Grace and Truth Offer the Prodigal a Way Home. 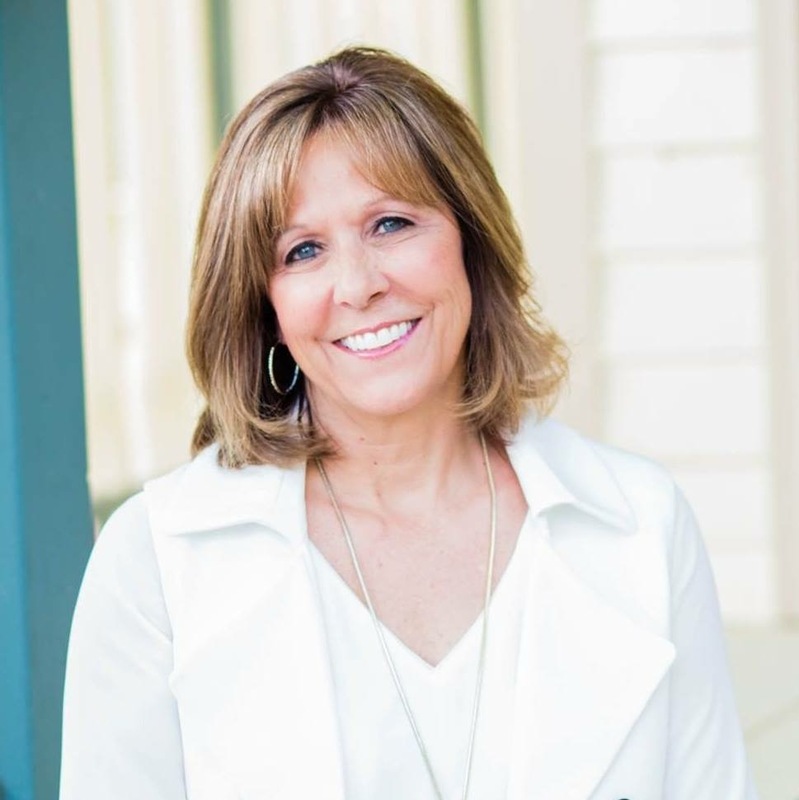 My three previous books I co-authored with my 1 Corinthians 13 Parenting ministry partner, Becky Danielson: Raising Little Kids with Big Love, Raising Big Kids with Supernatural Love, Empowered Parents: Putting Faith First. I have a few book ideas brewing. We will see what my publisher (New Hope Publishers) thinks. So stay tuned!